The large brush head is designed to give you maximum application of powders and/or bronzers which maintaining a natural look! It's great for contouring or covering the face, neck and decolletage. Explore the entire range of Face Brush available on Nykaa. 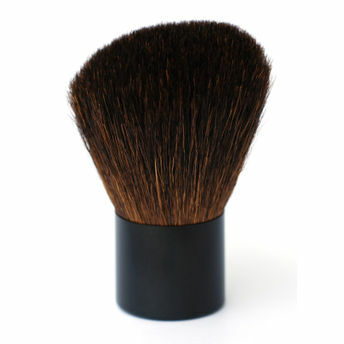 Shop more Basicare products here.You can browse through the complete world of Basicare Face Brush .